For digital marketers, it might seem that their expertise only needs to be focused on Search Engine Optimization, content marketing, and Pay Per Click. But, their hard work is never going to see the page one light of day on the Search Engine Results pages if the page’s load speed is extremely slow. Visitors will just click away to a site that loads quickly and without any errors. One of the main reasons for a slow site speed is a high number of HTTP (Hyper Text Transfer Protocol) requests. Your web browser communicates with the web server that hosts the relevant site that you are trying to visit. The web browser asks the host servers to send it all the files that make up the page you’re visiting. This includes all of the text, images, and multimedia. The host then acknowledges your web browser’s request, sending over the files that make up the webpage, which are rendered as they’re received within your web browser. Are You Taking Too Long to Respond? The ideal number of files that make up a single web page is 10-30 files, but these days we see the number of HTTP requests balloon to over 100 per page on some sites! 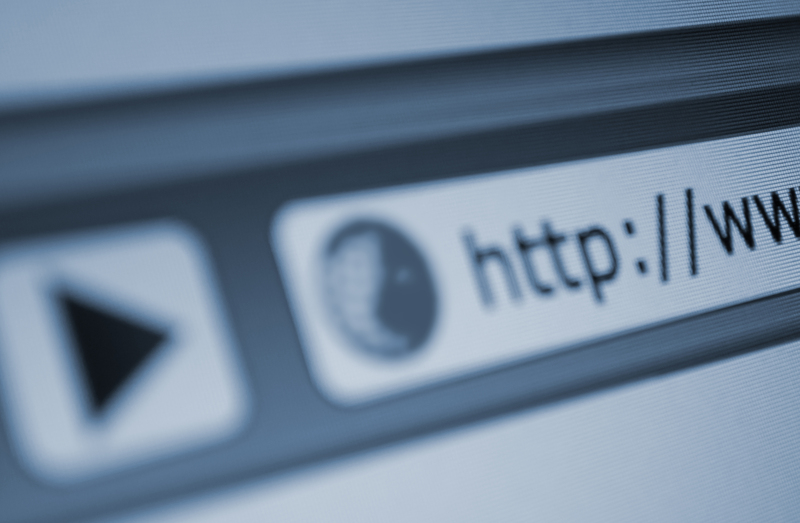 How Can You Lower Your HTTP Requests? Check your website’s current HTTP request number to see what is taking the longest to load. This can be done via AlertBot’s detailed and easy-to-read waterfall chart. Eliminate all large, unnecessary images that aren’t contributing any value. Optimize your remaining images by reducing the file size. Many servers automatically compress images for you, but you must double check. Video and other social media integration tools could be adding seconds to your load speed, and then you will need to decide whether they are essential to your site. Ask your developer to combine CSS files to increase load speed. You can also use CSS Sprites to put all your image requests into just one. AlertBot can provide you with the tools you need to pinpoint performance issues and help set you on the right path to better website performance. AlertBot offers a Free 14-day trial (without collecting any billing info). Give us a try!